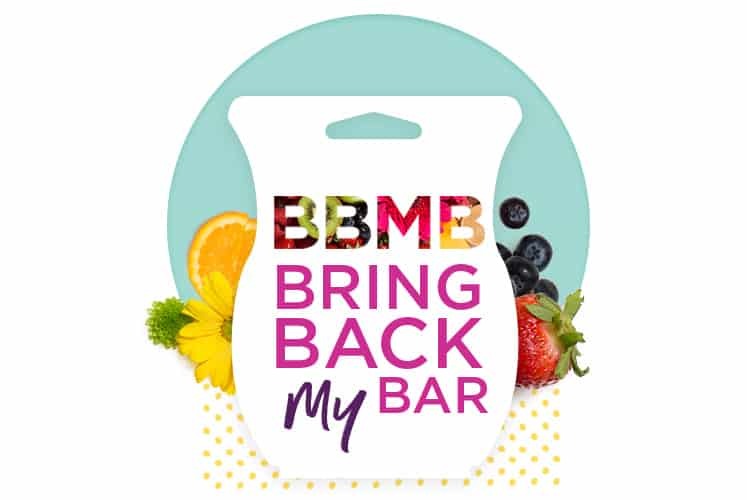 Bring Back My Bar (BBMB) is definitely back and voting starts April 1. As happens twice a year, you will have the chance to vote for much-loved, discontinued Scentsy Bars to rejoin our lineup for a limited time. You can participate in both rounds and vote every five minutes. Scentsy Bars that have been available within the past two years, or have been brought back during that time, are not eligible for voting.